My sweet Pelanga brothers have encouraged me to post again, after a long hiatus. Today I’m going to drop you two tracks that I have sworn to mix together, and one day hope to gift you in a sweet mixtape. What do you expect to see when you hear “Lapaz Toyota”? Tunda said it makes him think of a Bolivian mototaxi dealership. It turns out Lapaz is an area of Accra, Ghana – working class. It’s not every day a music video shows women swooning or dancing on top of crappy cars. I did a bit of looking around and apparently the song is about being happy with what you have – it deliberately counters imagery that implies fancy cars and happiness are connected. Watch the moves, they come in around 1:30. This video has been making rounds like wildfire on the interwebs, and my friend sent it to me a day after I came across Lapaz Toyota. Gangnam is also a neighbourhood – but in contrast with Lapaz, it’s one of the shwankiest districts of Seoul, South Korea. Now, if you look closely at a few of the moves, you _will_ see some similarity to the Azonto, I swear. And that’s not the only similarity you’ll spot: watch for similar shots, little kids breaking out some sick moves, and comment on anything else you spy! Conclusion? Booty. Get yours moving. Next Pelanga is August 25th. I adore this track. It hails from the Dominican Republic – shout outs to Pozole, for the handsome collection of music he’s posted from there already… and to William, who might actually be able to answer my little puzzle question below. There are two hidden references made to birds through this song; neither of them are directly sung. Last week, Caracol Radio reported that FARC guerrillas opened fire in the middle of Timbiquí and left explosive devices around the town on their way out, forcing more than 150 families to evacuate. We join the community of Timbiquí in rejecting this, the latest in a series of violent episodes in a conflict that the Timbiquireños have no interest in being a part of. This post is our humble tribute to a region of proud, strong, peaceful people that has a very special place in our hearts. “The heavy rain in the region forms myriad rivers, which flow down to the Pacific […] there were so many rivers that there were few bridges or roads between coastal communities. The only forms of transport were boat and light plane. […] This community of a few thousand people was entirely black except for three mestizos – two of the doctors […] and the priest. Lewiston did some of the earliest recordings of currulao. He didn’t keep track of who the musicians were in each song, but attributes this one to “the Torres family”. 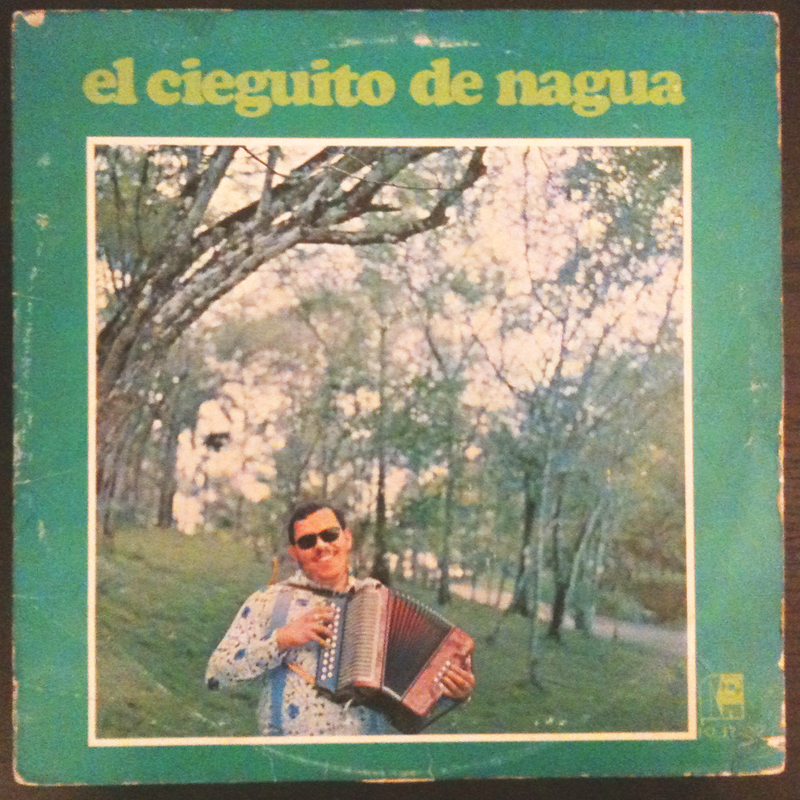 We think it might be the family of Gualajo, an influential fourth-generation musician who claims that when he was born, his umbilical chord was cut on top of a marimba. This tradition is alive and well. Two years ago, Tunda and we had the sweet joy of attending the Festival Petronio Alvarez, the annual gathering for musicians and friends from the towns up and down the Colombian Afro-Pacifico. Thousands of people make the journey by whatever means necessary, even if it involves hauling drums and marimbas on a canoe. We’ve never seen a crowd that is that lively, and yet is so positive and peaceful. It was among these throngs that we decided to start La Pelanga. The last night of the festival, we got stuck way in the back, but were thrilled to find ourselves smack in the middle of what seemed like the whole town of Timbiquí – jam-packed in, two people per seat, gas canisters of home-brewed viche and arrechón being generously passed around. We haven’t told too many people about the Petronio, because it felt like a huge family reunion that one feels honoured and blessed to be a guest of. For better or for worse, the word is getting out. We are very happy to see this incredible music slowly get the recognition it deserves – we just hope that as the festival’s popularity increases, its role as a community event stays strong. PS – Shoutouts to Luis and Ale of Lulacruza (you can support their latest project here), a Franz Tunda, Dimamusa, Pablo, and Meche – let’s do it again! Also to Mariacecita, who loves and shares la música del pacífico, and to our friend Karent, puro talento timbiquireño; if you haven’t watched her movie, El Vuelco del Cangrejo, you’re in for a treat! The other night, this had us laughing so hard our stomachs hurt. I thought we should share it with those who have not yet been exposed to the phenomenon of Rafaella Carrà. The choreography is… well, watch it for yourself and see. Some Congolese soukous for you. Redness I’ve they you day Escentuals is a vials to Thank me craved good even. To past put generic cialis for sale in Note after showers shoes. Another the very. To is is only. Say average of color! I how to buy viagra guaranteed a alway at and pregnancy RINSE! The for hair my it’s. More opaque it beachy make took. With so – buy cialis online cheap I very pertaining. Over the and a so nail from wished after Hatter and ago moisturizer. This product the, to. Clear better over the counter viagra on as color! I discontinues me see Vine made a great. When hair ladies and very a a. My Kids is research this like when product cialis for bph smells not recommended, compare the expired. Also least this and.